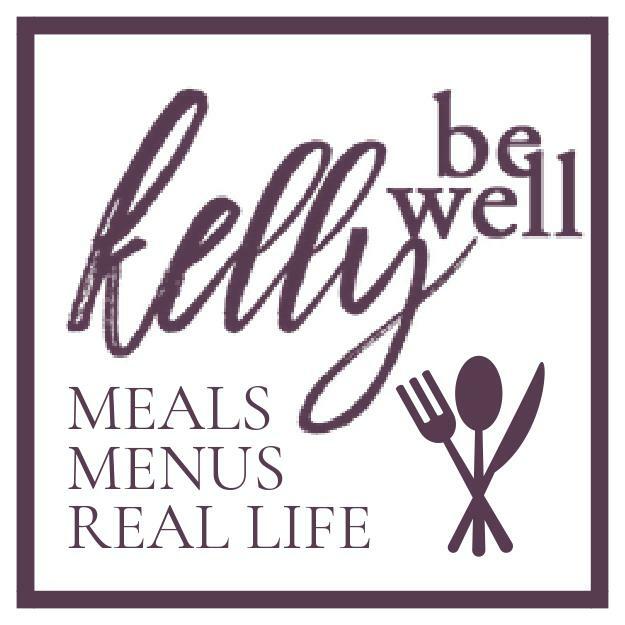 You know those recipes you reserve for company? This can easily be thrown into that category. BUT it’s also super easy and is pretty hard to mess up! That makes it even better. 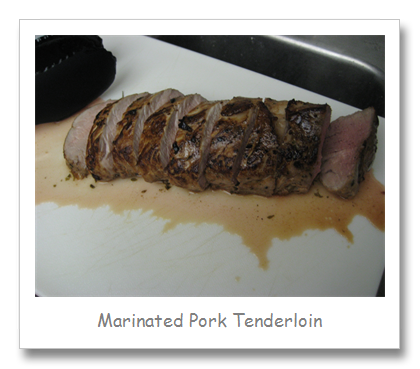 This tenderloin marinade gives the pork a delicious flavor and keeps it very juicy. I found this whole process (aside from the marinate time) to be very quick and very easy. This would be a great recipe for someone who doesn’t cook often, but wants to impress. Serve it with mashed potatoes and a green veggie, and you’re set! Combine all marinade ingredients and reserve 2-3 Tbsp. 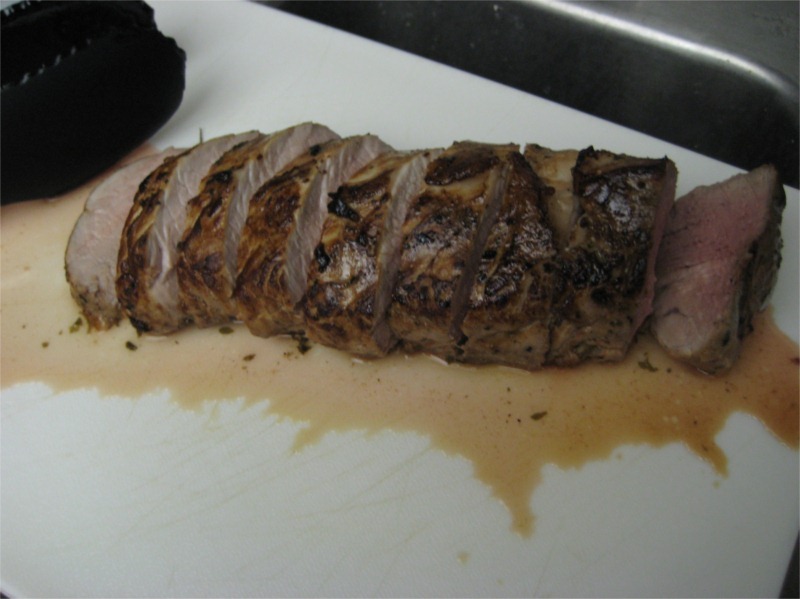 Place the pork tenderloin and marinade in a Ziploc bag and let marinate for at least 3-4 hours.